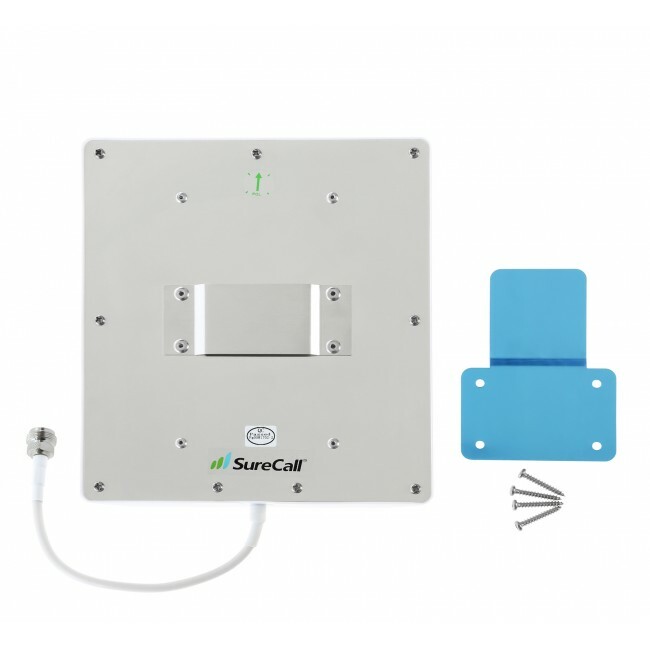 The SureCall SC248W (formerly CM248W) Wide Band Panel Antenna is a compact directional antenna designed to cover 2G/3G/4G/and WLAN systems for Cellular, PCS, AWS and LTE frequencies. 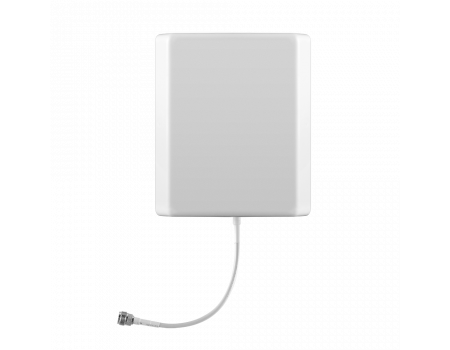 It's a high gain indoor antenna suited for places where the signal needs to be broadcast over a wide area. 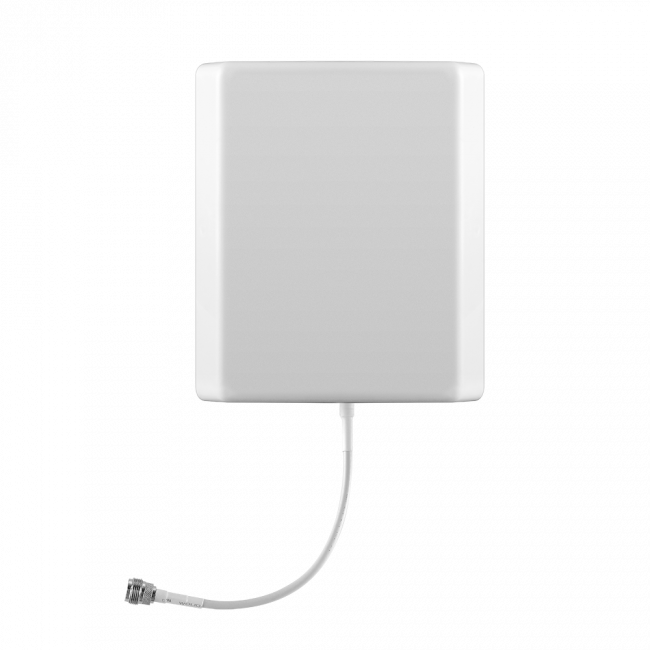 This wall mount antenna transmits and receives to cell phones with a 45 degree beamwidth. The N-Female connector can be connected to all 50 Ohm signal booster systems.